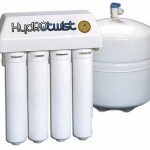 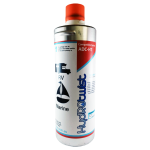 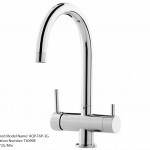 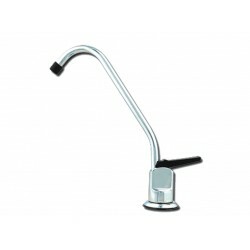 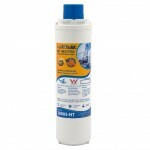 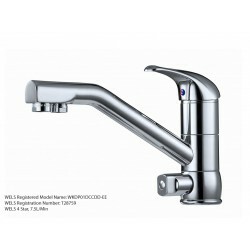 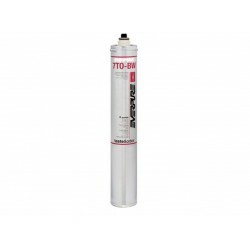 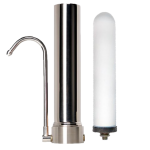 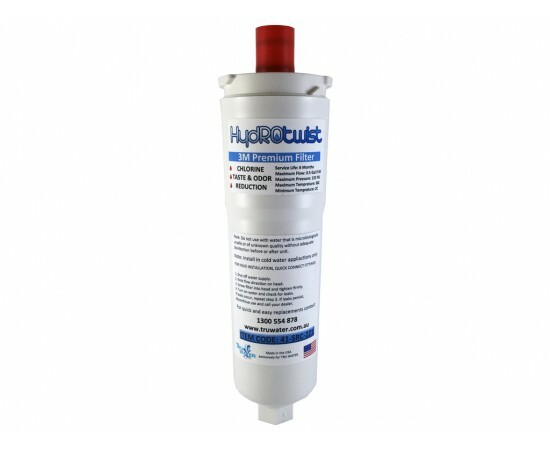 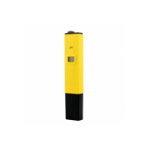 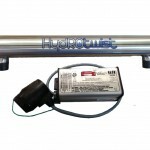 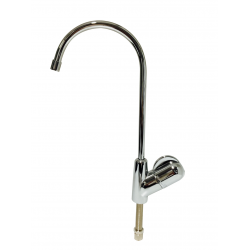 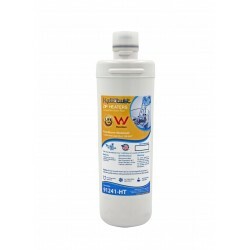 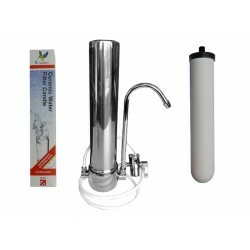 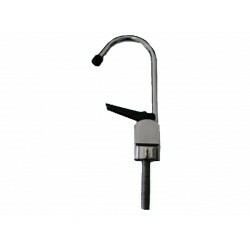 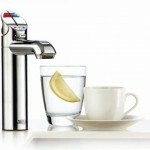 HydROtwist premium compatible water filter to suit the 41-SRC-121 Scale Inhibitor Water filter which is commonly used on espresso machine installations. 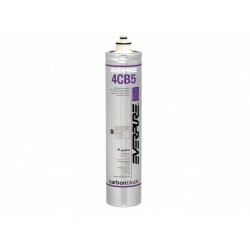 The 41-SRC-121-HT Scale Inhibitor offers a quick and easy bayonet cartridge to make changeovers a breeze. 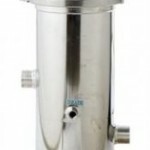 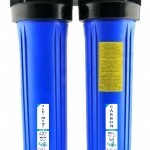 This high performance filter offers the latest filtration technology which provides huge sediment & chemical reduction capacity. 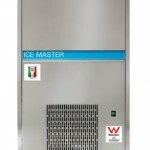 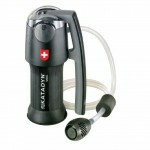 It also reduces the development of scale to protect your equipment. 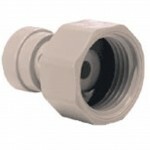 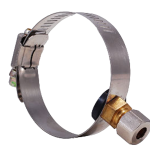 THe following Replacement Cartridge part Numbers 41-5598103-MOC and 1311050. 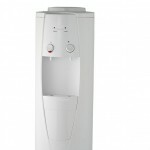 Also suits the Douwe Egberts Triple Action Replacement Cartridge 517DE. 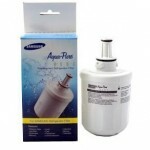 Geniune Everpure 2CB5-S (EV9617-22) Original Water Filter Replacement Cartridge is used to filter water for food service, beverage machines, vending, ..
Everpure 2CB-GW Genuine Replacement Water Filter EV9618-31. 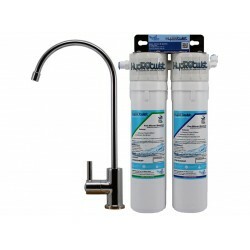 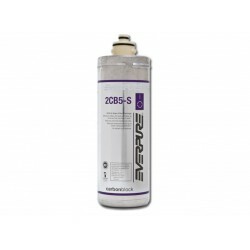 This carbon block filter finely polishes water for high quality beverage and food appl..
Geniune Everpure 4CB5-S (EV9617-21) Original Water Filter Replacement Cartridge is used to filter water for food service, beverage machines, vending, ..
Everpure Genuine Carbon Pre Filter 7TO-BW. 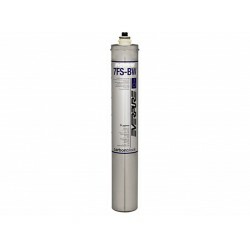 Prefilter for RO membranes which are sensitive to chlorine Taste and odor filter for extremely tur..
Everpure 7FS-BW Original - Replaces BW4400 Reduces: - Chlorine Reduction - Taste & Odor Specifications: - Capacity: 30,000 gallons ..